Let me introduce you to Rudy Alafa, the President of the Highland Meadow Homeowners Association. Rudy has lived in Highland Meadow since 2004 and since then has been active within his community. A few years ago, his wife Elizabeth Alafa was also elected to the Board of Directors as well, and they both are very passionate about the Highland Meadow community and its residents. Currently, Rudy leads the Social Committee by planning and participating in many community events throughout the year. This year, the 4th of July Celebration was added to the Calendar of Events, which also includes the Easter Egg Hunt, Pool Opening Party, and the Annual Christmas Parade and Holiday Decorating Contest. In addition, Rudy produces the monthly newsletter for the community, which always contains information on the current activities and happenings going on, in, and around the community. Additionally, Rudy and Elizabeth are also responsible in choosing and awarding the Yard of Month every year from May through September. Rudy is truly a dedicated member and volunteer for his community and the surrounding area. We are honored to work and grow with Rudy. Last month, we introduced you to our first video in the Associations in Practice Series: Super-Budget Concepts. 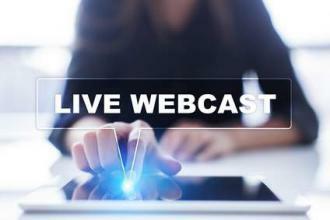 This is a great introduction (or refresher) to The Super-Budgeting Process webinar offered in our Seminar Series. We hope you will find these videos useful, particularly as we are now in the midst of budget season. Our latest addition to the Association in Practice Series is now available for your viewing! In Short Term Rentals, we offer insight about short-term rental properties. We have an expert panel on board discussing everything from what a short-term rental is, to potential problems and possible solutions. All of our Association in Practice Series videos will available on our YouTube channel. We will send updates when new material is added. You could also subscribe to our channel for the news on the latest additions. 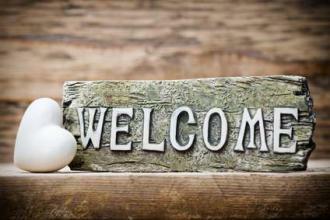 We are very pleased to announce the newest communities joining us this month. 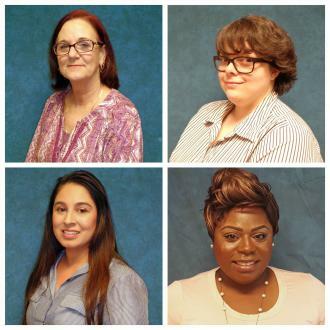 The Jonas Woods Homeowners Association will join our San Antonio Office this October. This 295-home community is in Schertz on the rapidly growing northeast side of San Antonio. The have a recreation center and landscaped parks throughout the community. The Redland Ranch at Elm Creek Homeowners Association also joined our San Antonio Office. 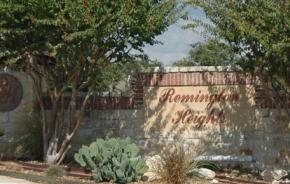 Redland Ranch is a gated community of 64 homes on the northeast side of San Antonio. The Retama Springs Homeowners Association joined our San Antonio Office. This 840-home community is on the northeast side of San Antonio in Selma. We are excited to work with each of them! 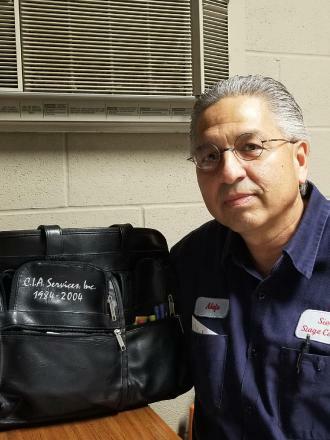 We love to celebrate special milestones with our employees. 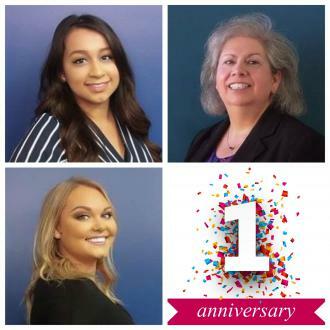 In the Employee Corner of each eNews issue, we will list all employees that have reached their 1-year anniversary with our company. Once employees reach five years with the company, they become a stockholder and we recognize them each year on their anniversary month. Brenda Ellington, a Community Manager in our North Office and is celebrating 13 years of service. Brenda manages several communities and they all think she is awesome! Brittany Tate is our Compliance Coordinator/Transition Manager and she is celebrating 13 years with the company. Brittany is a clever person with a great sense of humor! Melinda Diaz is a Community Specialist and has been with us for 13 years. Melinda spends most of her day helping homeowners and you can hear her smile when she answers the phone! Deniece Reyes is a Community Manager in Aliana and has been with us for 7 years. Deniece manages one of our largest communities and is a great leader! 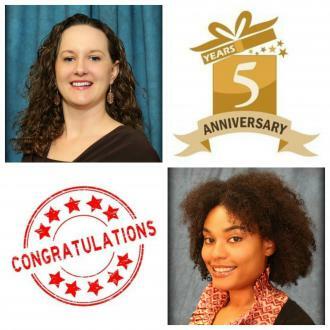 We have two employees celebrating their 5-year anniversaries with us this month. 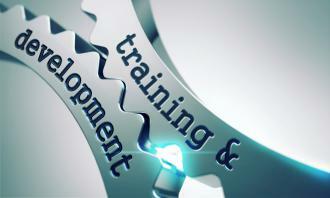 When an employee reaches 5 years, they become a company stockholder. Join us in celebrating our two newest stockholders. Brandi Brack is a Community Manager at the San Antonio Office. Brandi started with the company in our accounting department and moved to the San Antonio office as a manager when it was established in 2014. Kristen Batts is a Community Manager from our Humble Office. Kristen joined the company as an Administrative Assistant. Due to her outstanding performance, she was recently promoted and will manage a portfolio of communities. We also have several 1-year anniversaries to celebrate this year! Andriana Barrientes is an Administrative Assistant at our San Antonio Office. She is always ready to help her team! Valerie Flinn is a Community Manager at our San Antonio Office and is one of the sweetest ladies around. Summer Smith began working with us as an assistant at our San Antonio Office and quickly moved up to a management position. 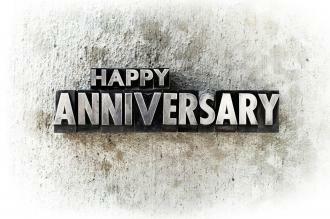 Congratulations to all of our employees celebrating anniversaries in October!